Semper Fi! 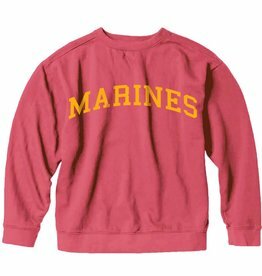 Simple script, MARINES hand-printed in collegiate style lettering on a 100% cotton sweatshirt. 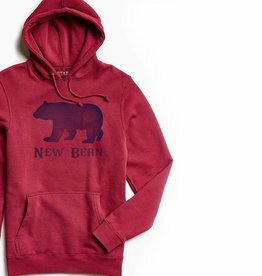 Each sweatshirt is garment-dyed and creates a vintage style.